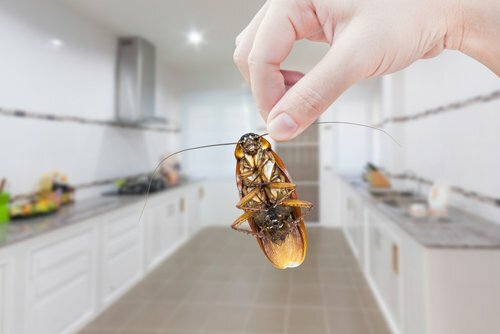 Keep unwanted pests from infesting your property by using the pest control services offered by Garrie Pest Control in NY. We provide a wide range of services to control many types of insect and rodent infestations. Give us a call today (800) 339-0351 and put your worries to rest and let us find the right solution to meet your pest control needs. Contact us today for 5% Off Initial Service. Put Your Pests to Rest! Say goodbye to your property’s invading pests! Garrie Pest Control is here to put an end to your pest infestations and prevent them from happening again. Call us today and let’s get to work. If you have questions about our pest control services, our friendly representatives are more than happy to provide the information you need.